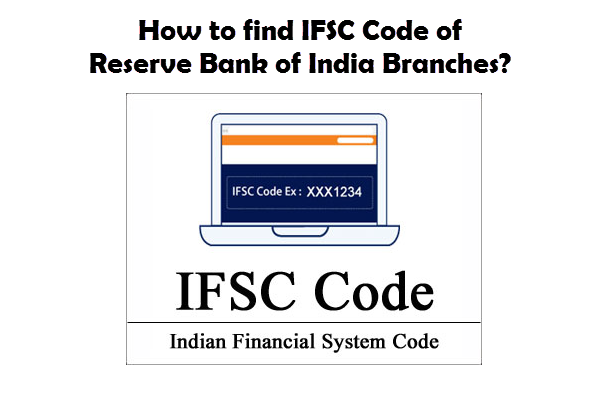 You are here: Home / News / How to find the IFSC Code of Reserve Bank of India Branches? Reserve Bank of India is the central banking Institution of India that initially started electronic funds transfer system to instantly transfer the money from one account to the beneficiary’s account electronically only. 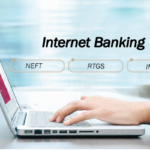 RBI is basically the connecting medium between the two electronic fund transfer schemes that is NEFT and RTGS where NEFT stands for National Electronic Funds Transfer and RTGS stand for Real Time Gross Settlement. 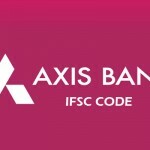 If you want to know the IFSC code of any branch of this bank, you are here at the right place. 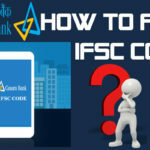 Do you have any idea about IFSC Code? It is an 11-digit alpha-numeric code issued by the bank itself to maintain the unique banking system in India. 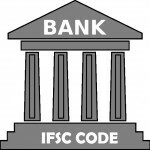 Every branch of RBI bank or any other bank has unique IFSC code. No two banks or branches can have the same code. So, we can say that this code is compulsory to transfer money electronically. What do 11-digit alpha-numeric characters mean? Here, the 4 characters represent the name of the bank that is Reserve Bank of India. The last 6 alpha-numeric characters represent the branch. Step 2: Once you have logged in to this site, Select Bank Name as “Reserve Bank Of India”, State Name as “Delhi”, District Name as “New Delhi” and the branch as “PAD”. Step 3: This will display you the details of the IFSC code of Reserve Bank of India, PAD branch. 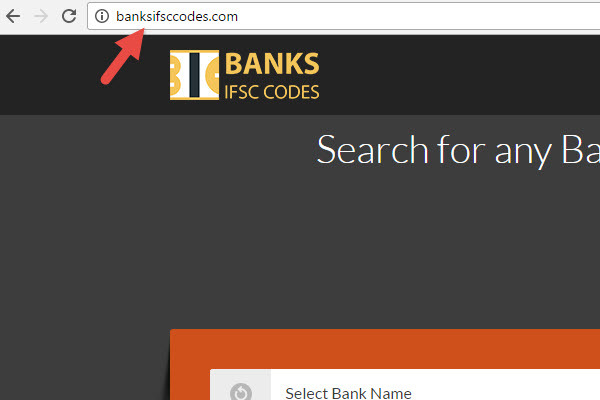 Hope this information gives clear data about finding IFSC code of any bank branches. 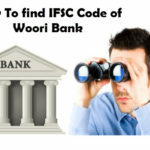 How to Find IFSC code of Woori Bank Branches? How To Find The IFSC Code Of Canara Bank Branches?